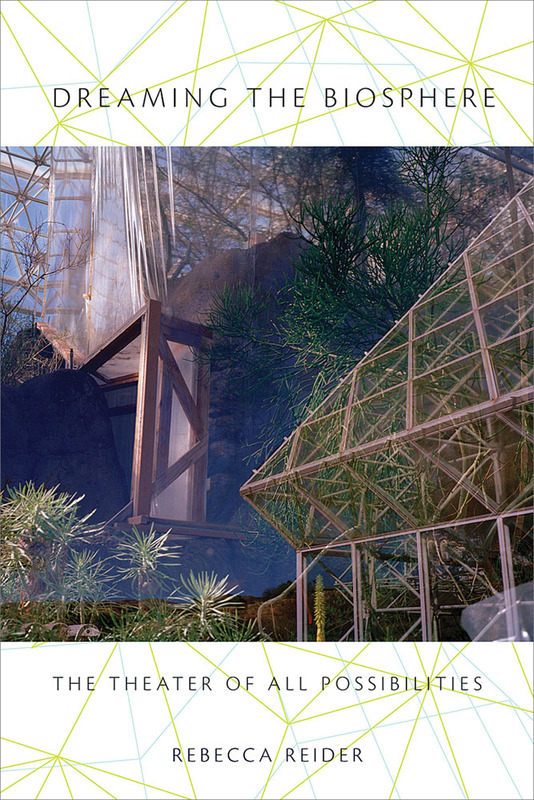 "Biosphere 2" rises from southern Arizonas high desert like a bizarre hybrid spaceship and greenhouse. Packed with more than 3,800 carefully selected plant, animal, and insect species, this mega-terrarium is one of the world's most biodiverse, lush, and artificial wildernesses. Only recently transformed from an abandoned ghost dome to a University of Arizona research center, the site was the setting of a grand drama about humans and ecology at the end of the twentieth century. The seeds of Biosphere 2 sprouted in the 1970s at Synergia, a desert ranch in New Mexico where John Allen and a handful of dreamers united to create a self-reliant utopia centered on ecological work, study, and their traveling experimental theater troupe, "The Theater of All Possibilities." At a time of growing tensions in the American environmental consciousness, the Synergians took on varied projects around the world that sought to mend the rift between humans and nature. In 1984, they bought a piece of desert to build Biosphere 2. Eco-enthusiasts competed to become the eight "biospherians" who would lock themselves inside the giant greenhouse world for two years to live in harmony with their wilderness, grow their own food, and recycle all their air, water, and wastes. Thin and short on oxygen, the biospherians stoically completed their survival mission, but the communal spirit surrounding Biosphere 2 eventually dissolved into conflict--ultimately the facility would be seized by armed U.S. Marshals. Yet for all the story's strangeness, perhaps strangest of all was how normal Biosphere 2 actually was. The story of this grand eco-utopian adventure (and misadventure) becomes a parable about the relationship between humans and nature in postmodern America. Rebecca Reider has worked and written on issues of human and ecological community around the world. Her projects have spanned from Biosphere 2 to indigenous communities in the Amazon, to New Zealand, where she currently works with organic farmers.